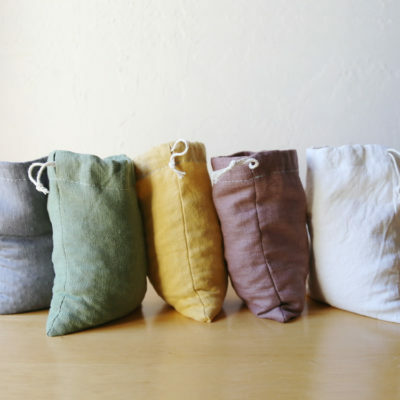 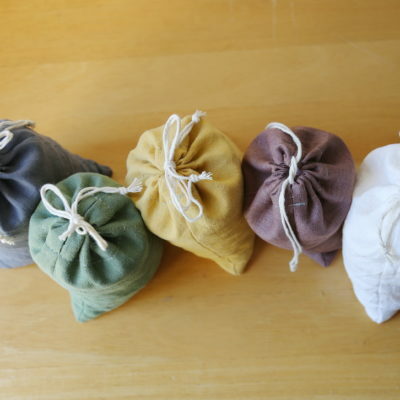 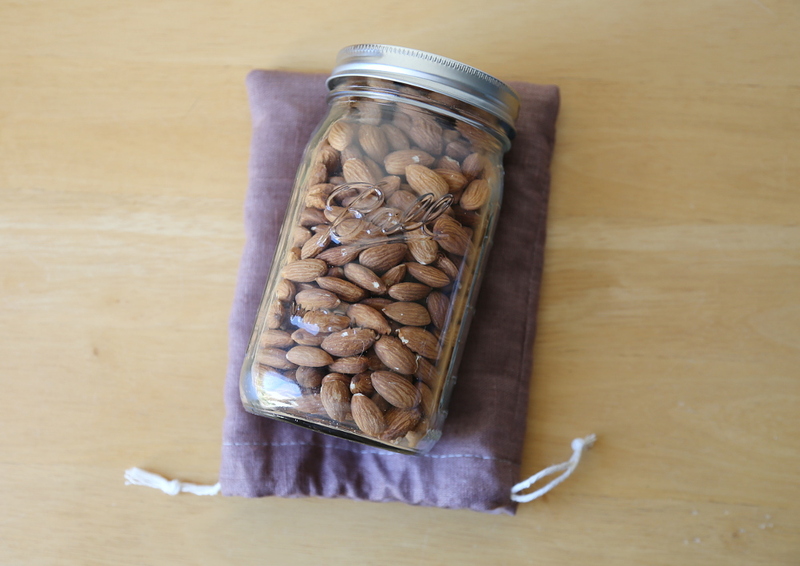 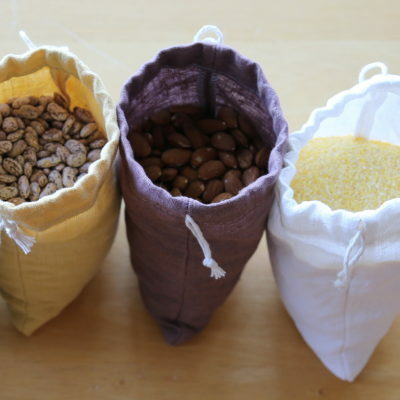 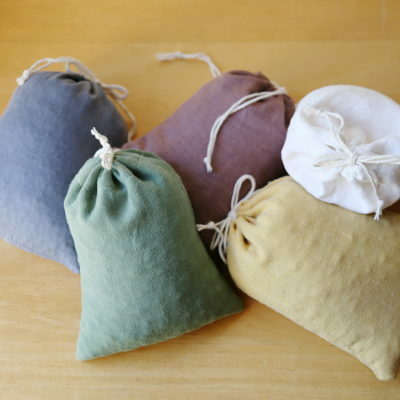 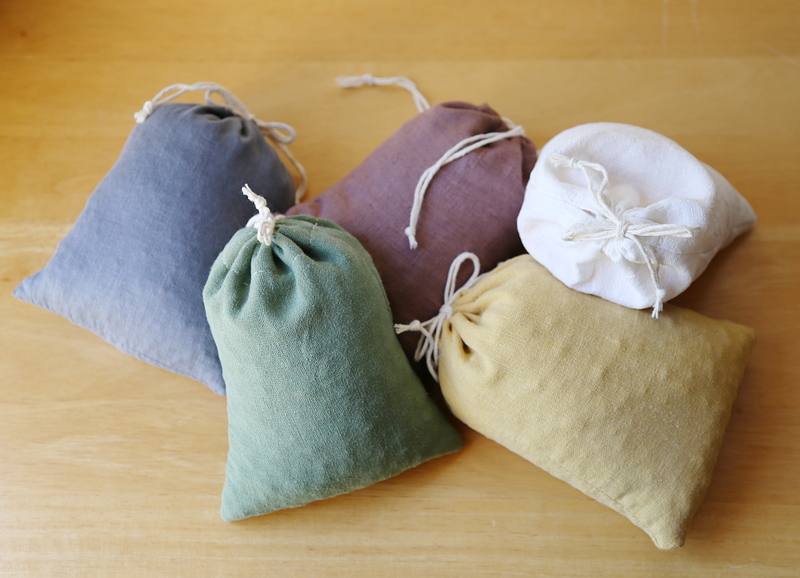 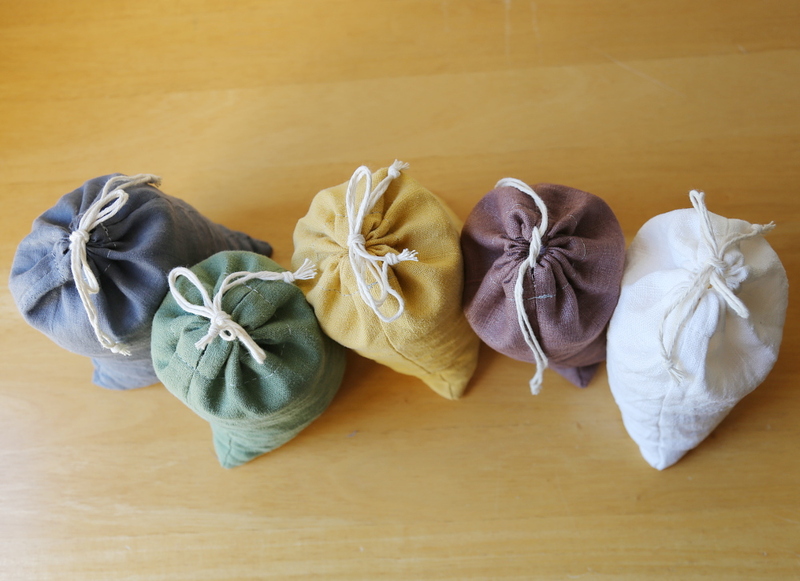 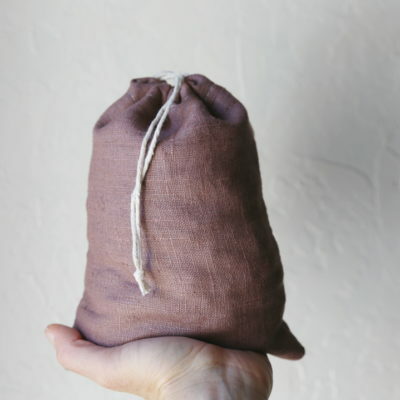 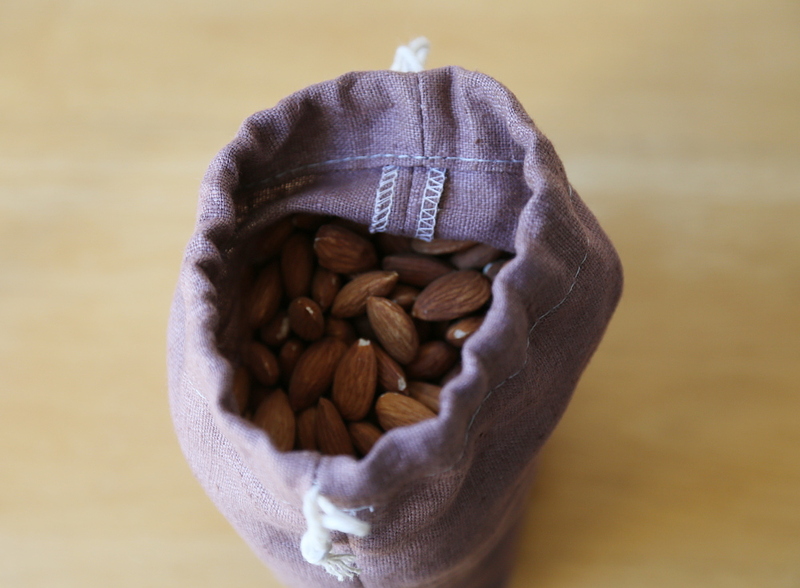 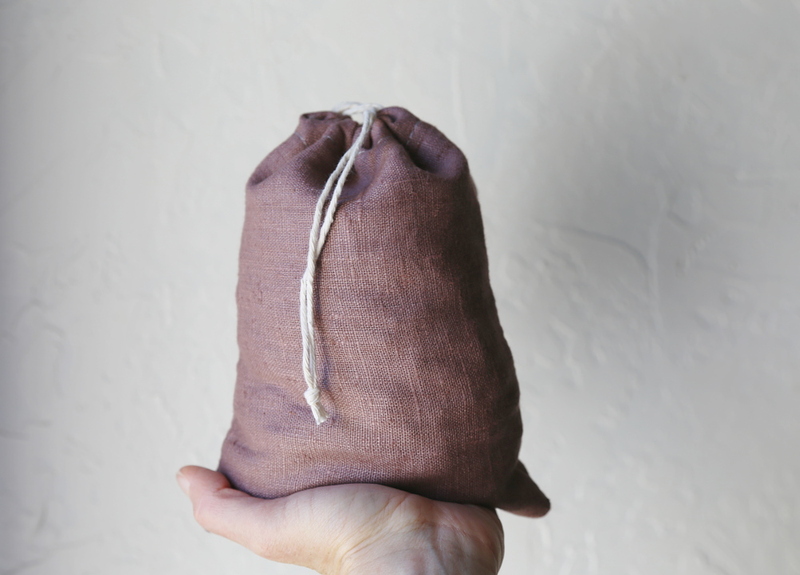 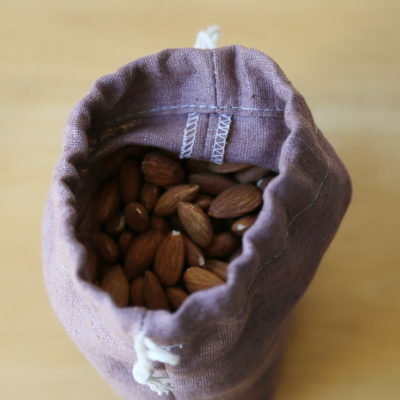 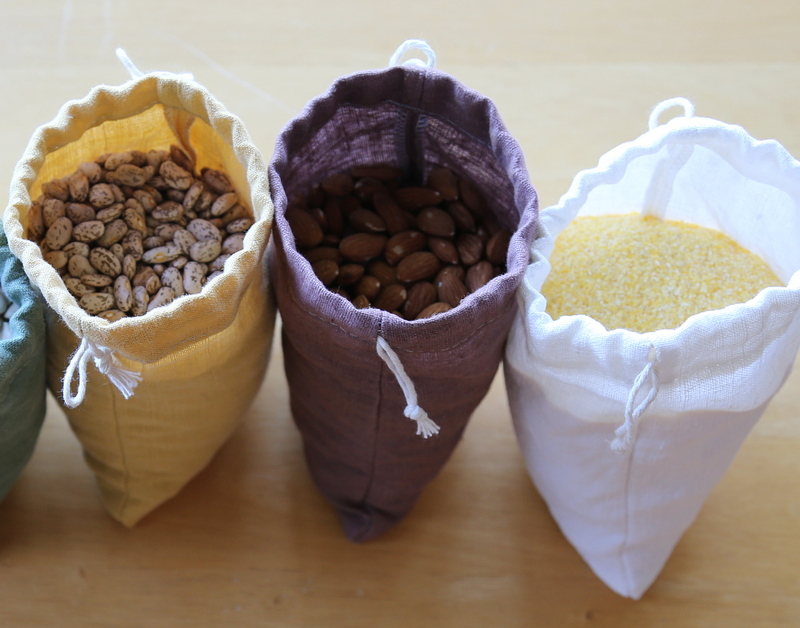 Natural linen bulk bag for nuts, beans, seeds, dried fruit and other bulk dry goods. 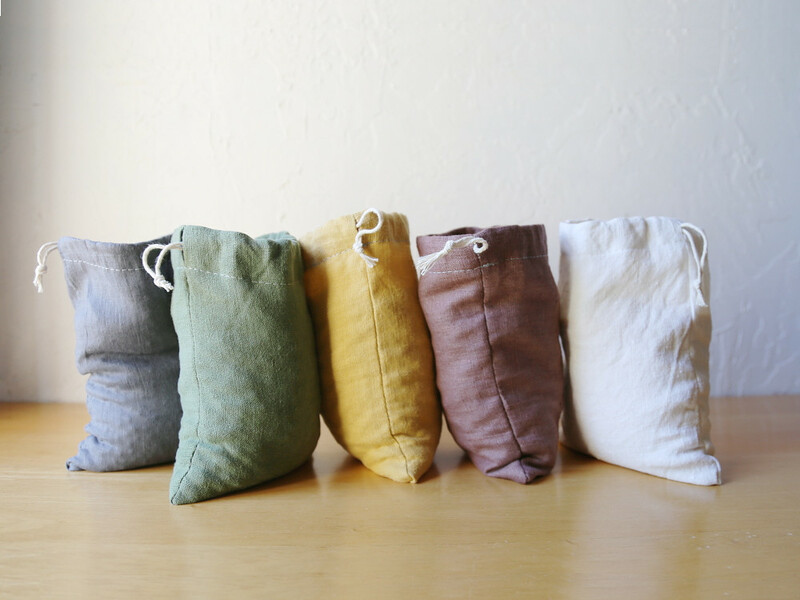 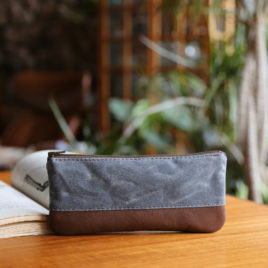 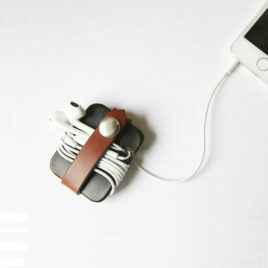 Refillable, washable and versatile. 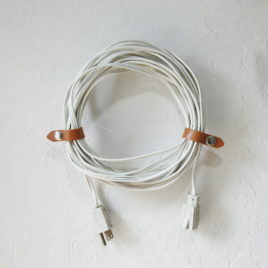 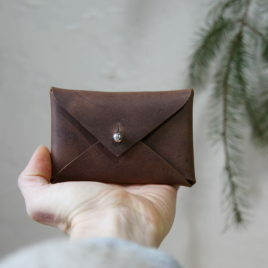 Quick and easy cotton cinch closure. 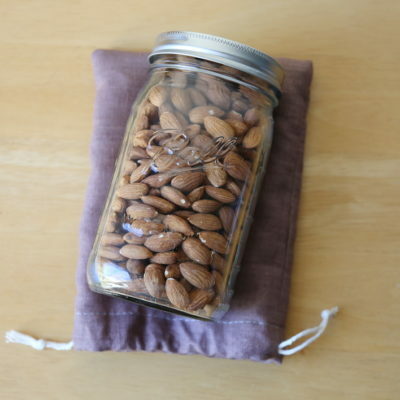 Sized to approximately fill a quart sized container, taking some of the guesswork out of measuring.